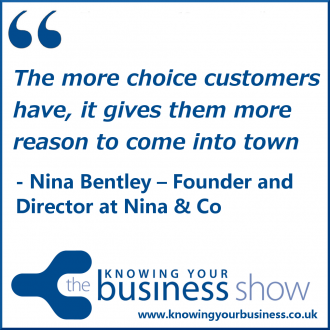 Knowing Your Business Radio Show Interview Nina Bentley – Founder and Director at Nina & Co. The food & drink marketing specialists for leisure, hospitality and retail. Nina is well known as a dynamic and ambitious results-driven individual with a successful track record in highly competitive environments. This 2:06 snippet is an insight into why Nina started her business. Her passion for independents. An MBA graduate with twenty years’ commercial strategic marketing experience working in blue-chip companies to successfully deliver tangible measurable results, generate new income streams, increase profitability, and maximise capital employed. Cherwell Business New Business Award finalist 2014. Dragon, Theo Paphitis’ Small Business Sunday winner on Twitter 2013. South West Marketing Freelancer of the Year and overall Freelancer of the year 2012. 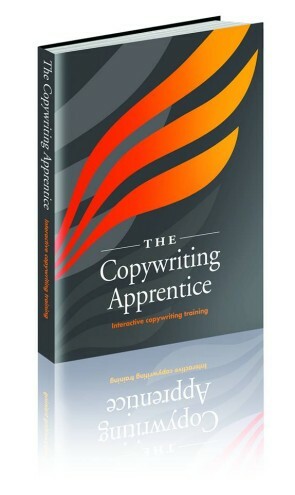 This show online presence is being supported by partner The Copywriting Apprentice. Start your new copywriting career today by enrolling here. For more information, please contact the Student Office on 0845 257 2013. If you have any questions for Nina, or if you want like to leave a comment, please do.